McDonald’s Philippines marketing director Christina Lao won the Mansmith Young Market Masters Award (YMMA) in 2010. 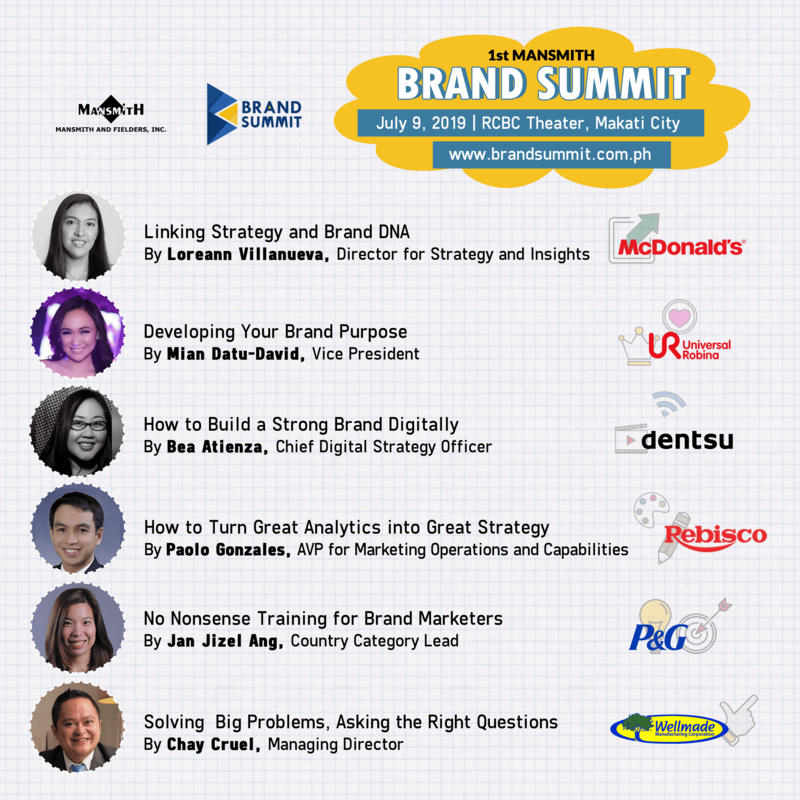 Under her leadership where she supervises a talented group of millennials, overseeing menu innovation, brand communications, digital marketing, family marketing, local store marketing, and customer care, McDonald’s Philippines received the Hall of Fame Award from the Philippine Association of National Advertisers (PANA) for winning the Grand PANAta Award, its highest accolade, for three consecutive years. 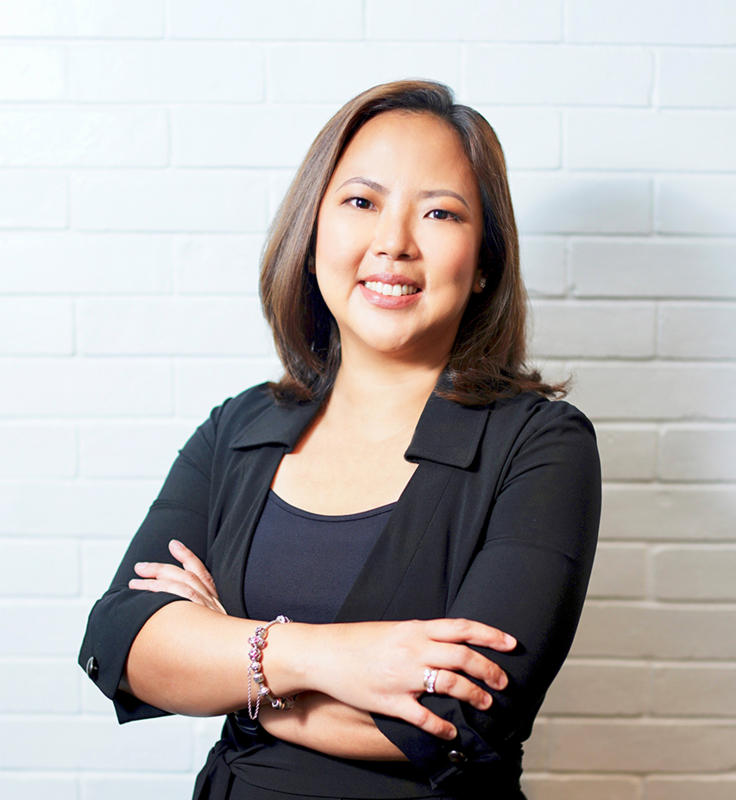 She also led McDonald’s Philippines in receiving the Brand Builder of the Year for the McDelivery Pin campaign during the 2018 PANAta Awards, Ad of the Year during the inaugural 2018 YouTube Ad Awards for “Wait Lang Po”, and the highly coveted Advertiser of the Year Award during the 2018 Philippine Boomerang Awards. Kring has happily imparted her marketing knowledge and the secrets to her team’s success to other McDonald’s markets around the world, as one of the professors in the Worldwide Marketing Hamburger University in Munich, Germany in 2018, and Bangkok, Thailand in 2017. She shares with us how to convert consumer insights into a big idea. Q1: What is a marketing big idea to you? A1: I would personally define the “Marketing Big Idea” as a “creative seed” that comes from an inspiring and thought-provoking consumer insight and is able to link the creative idea with the brand and business objectives. 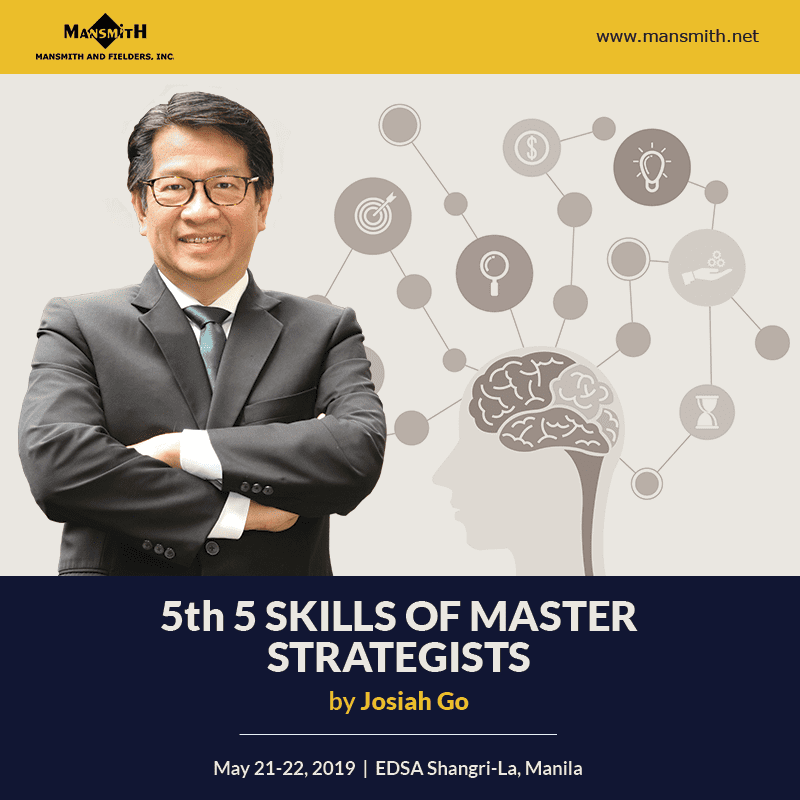 Just like any seed, if watered and nurtured well, it will grow into something beautiful and fruitful, and can have the power to move the brand forward–connecting well with its target market, in the heart, mind, and stomach. 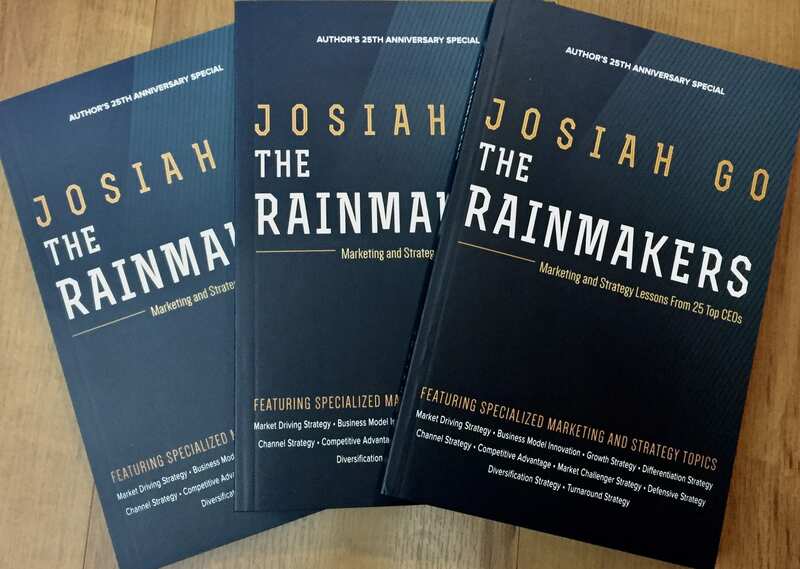 A marketing big idea can come from anywhere—from the Marketing Team, from other departments within the organization, from our agency partners, and even from our customers themselves. It is very important for a marketing campaign to have that one big idea that will keep all components and elements and stages of the campaign aligned, from anticipation, to amplification and participation. As much as possible, it should be a customer-centric, media-neutral idea that supports the strategy/ies identified in order to deliver the business objectives. Q2: How does one prepare to think of big ideas? A2: We are a big believer of mining big marketing ideas from relevant and compelling consumer insights—these make the foundation of all our plans. We look at our category, customers, and even the very culture of the Filipino people, to really drill down on what will resonate well with our customers. We think of our customer’s journey. We acknowledge that this is not easy, so at McDonald’s, we encourage collaboration. The brief is not the sole deliverable of the Marketing Team or the agency partner but is co-authored by the two to ensure strong alignment. The team takes great time and effort in crafting our brief. It is important that we articulate our objectives and insights in a clear, succinct, and inspiring manner. Once we have agreed on the insight, the team then works on the big idea. Q3: What’s the process of shortlisting to choose the final big idea? A3: Different marketers would have different ways of shortlisting big ideas. For my team, we would always ensure that when we enter a meeting where big ideas are presented, we keep an open mind and an unbiased attitude set on listening to all ideas—no matter how simple or complex it may sound. One should not shoot down an idea just because it is not what he or she expected to hear. It is important to listen first to why and how this idea came about, especially knowing the proponent must have spent a lot of time and energy thinking about it. It is also important to keep communication open between you and the one presenting the big idea. Be honest and transparent with your questions as well as your intent. We always ask every member of the team to give their view and feedback on the ideas presented. We openly discuss what we like, and what we are shelving it for now. But most importantly, as a marketer, one of your most powerful tools is your intuition – your gut feel and personal judgement based on your own observations and understanding of your brand and customer. At the end of the day, your intuition may tell you that an idea is scary, but still tell you to go for it because the risk is worth it. Q4: What are some of your favorite all-time big ideas that you have formulated? What were the insights behind them? A4: This is a very difficult question to answer, as I have been with the brand for quite some time now, and there are so many Big Ideas we’ve brought to life that I am really very proud of. The McDelivery Pin, which was grounded on wanting to make it convenient for families to enjoy their meals during Undas at the cemetery—a crowded place where an exact address/location was not feasible to provide. The McDelivery Pin served as a landmark and was integrated into the McDo PH App and the McDelivery Website, allowing the McDelivery rider and customer to easily find each other. The campaign took home various awards at the Boomerangs and was also recognized globally in the McDonald’s system. For Tuloy Pa Rin, we used the emotional hook of breaking up, similar to the concept of switching to Burger McDo, and invited teens to see change as something positive. A good heartbreak story is cathartic, not to mention universal. The video became an overnight viral sensation, and the song by Neocolours became the new teenage soundtrack. We were so overwhelmed by the clamor for a sequel, we produced a second part around nine months after from the point of view of a different character. The sequel even did better than the first one and further help grew our burger category. Lastly, the film Wait Lang Po, which we released in celebration of Father’s Day, we wanted to differentiate from the big tear-jerking productions that usually mark the occasion by shining the light on patient, selfless fathers and featuring smaller moments and acts that often go unnoticed. We’re very proud of the film, which won Ad of the Year at the YouTube Ads Awards. Q6: What are common mistakes in formulating big ideas? 1. Not putting the customer at the center of the creation of the brief and of the big idea. 2. Thinking that the big idea of one brand will also apply to yours just because you have a similar target market. 3. Compromising on which idea to go with just because it is the popular one. 4. Falling in love with a certain idea so much and getting stuck with it for a long time that it becomes formulaic. 5. Not willing to openly communicate and to collaborate with other team members. Not giving the concerned parties with enough time to think and to craft the big ideas. While one of the most exciting parts in the work of a marketer is coming up with the Marketing Big Idea, it should not stop there. It is important that we see it through with the proper execution, monitoring, and evaluation. It is only when one’s great idea reaches and engages the customers and eventually delivers the results that it become even more fulfilling. No one has a monopoly over Big Ideas. As a marketer, one should not solely take all credits for the success of a campaign. A big idea is a result of all the creative thinking and hard work of all team members—the marketing team, the agency partners, and in our case, our operations team who delivers not only the delicious food but the memorable experience to our customers. Previous post link PowerPoint is Dead! Next post linkMy 18th. You Are All Invited! Impressive. I was thinking about writing a book about how to write a marketing plan after I finish the book I’m currently writing (The Psychology of Public Relations). Christina would be a great chapter contributor.